Next week, two legends return and new heroes arise. That’s right, a couple of old familiar faces return to the tabletop next week thanks to GW’s made to order program. Kal Jerico and “Mad” Donna Ulanti are back for one week only–check out more details below. 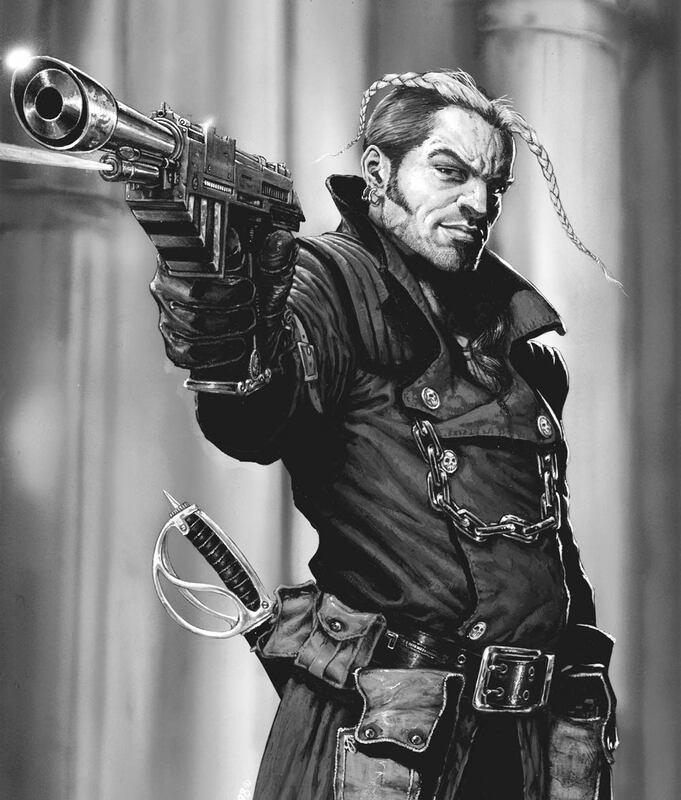 “Mad” Donna Ulanti and Kal Jerico are names that are legendary among seasoned Necromunda players. Some may know them from the host of classic fiction they appear in, while others may have had the misfortune of watching their favourite gangers fall before them on the tabletop. Thanks to Made to Order, these classic miniatures will be returning for one week only – make sure to get yours before they’re gone! So whether you’re looking for a a swashbuckling noble heir turned bounty hunter, or an utterly insane warrior-woman who is definitely not at all connected to House Ulanti if you know what’s good for you. But there’s more. 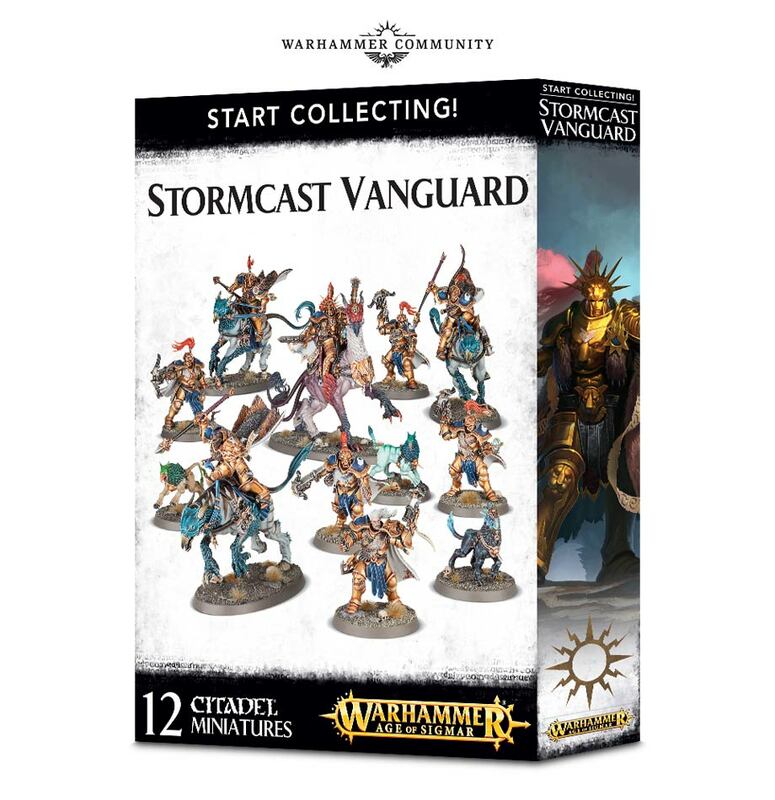 Joining these two are the new start collecting kits for the Stormcast and Kharadron Overlords. 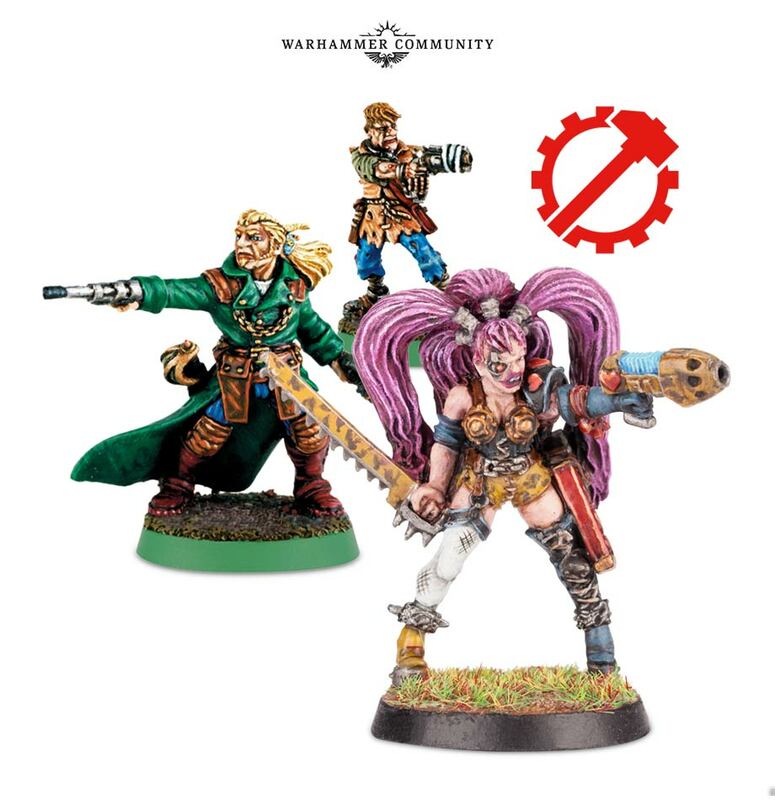 Both kits feature a great selection of models to start your army with (or bolster an existing one) and boast an impressive saving compared to buying the models separately – around 50% less for each! 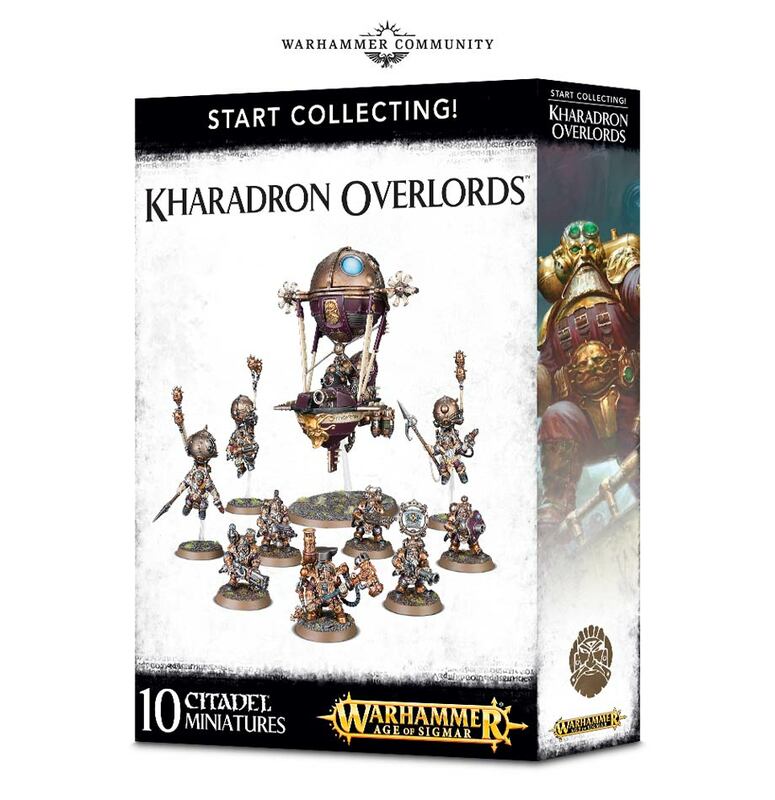 If you picked up the Kharadron Overlords or Stormcast Eternals Battleforces over Christmas (or more recently – they’re still available), these sets are the perfect next step to expand your army. You get your models at a discount, you get your army started, what more could you want? 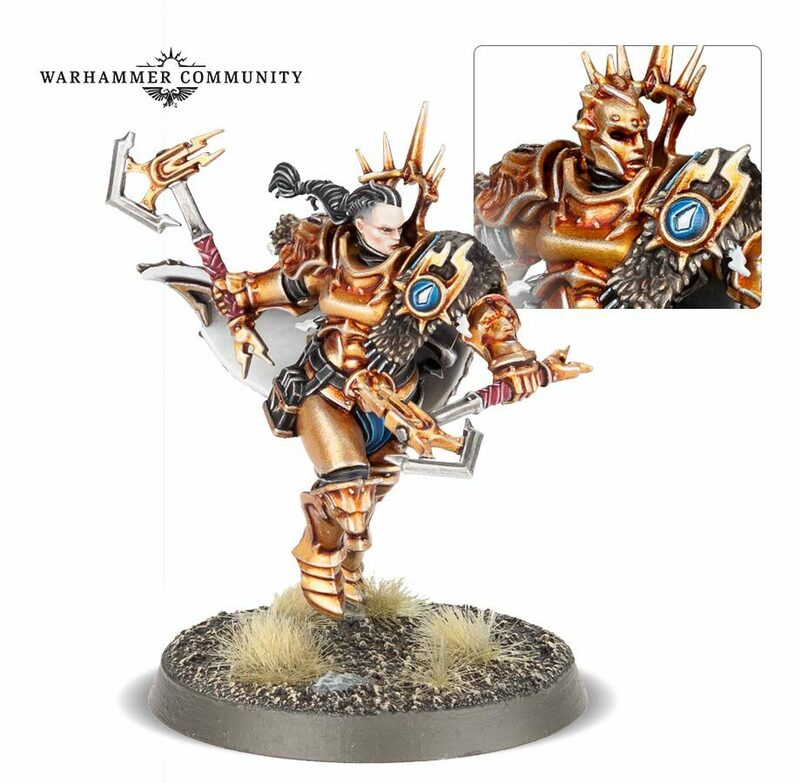 How about Naeve Blacktalon available as a single model that you can pick up and add to your Stormcast Collection. You’ll be able to order the latest wave of Made to Order and pre-order your Neave Blacktalon and Start Collecting! This and more next week. We’ll keep you updated with more news as it drops!